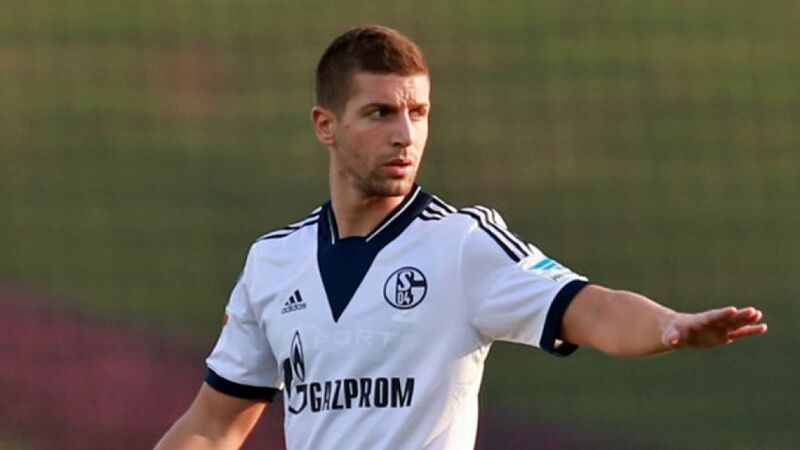 Cologne - For a FC Schalke 04 side that shipped more goals than any other club in the top six during the first half of the 2014/15 Bundesliga campaign, the loan signing of 16-time Serbian international Matija Nastasic bears all the hallmarks of a masterstroke. Despite seeing his progress hampered by injury during his time at parent club Manchester City FC, the 6'2" centre-back remains one of the most complete defensive talents of his generation and, at 21, still has his best years ahead of him. Nastasic was born in Valjevo, in the Kolubara District of west Serbia, on 28 March 1993. At the age of 15, he joined to FK Partizan, where he spent two years in the youth side before moving out on loan to Teleoptik. Upon his return to the Serbian capital in summer 2011, he was snapped up by Italian outfit ACF Fiorentina. The no-nonsense defender's stock rose beyond all expectation during his one and only season mixing it with the likes of Zlatan Ibrahimovic and Andrea Pirlo in Serie A. With 26 appearances under his belt and a glowing reputation in the tackle, Nastasic left La Viola for ambitious Man City in August 2012. His debut season in England's top flight was no less of a success. After making his competitive debut against Real Madrid CF in the UEFA Champions League, the uncompromising defender went on to collect the club's Player of the Month award for November as well as the Young Player of the season accolade for 2012/13. The following campaign, by contrast, had something of the bitter-sweet to it, with the Serb missing the bulk of the action through injury as City reclaimed the domestic title they first lifted two years earlier. Unable to win back his place in the starting line-up, Nastasic's thirst for first-team football took him on loan to Schalke, where he will look to rediscover the sort of form that once rendered some of the football gods mortal after all.